Amazon is offering the Metene Digital Forehead Thermometer with Infrared Scanner for $29.99 (reg. $99). You can save an additional $14 when you enter code VY55JOTD at checkout. That means you pay $15.99! This amazing thermometer features kid-friendly tympanic scanning. This makes taking temperatures while little ones are sleeping super easy. This would be a great baby shower gift, too. 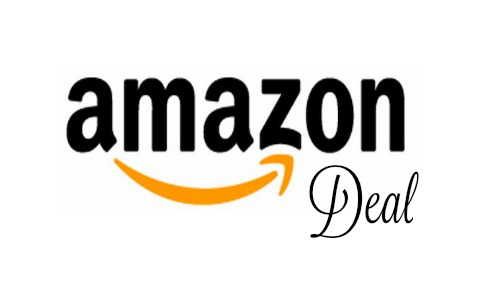 Amazon Prime members get FREE 2-day shipping. *Prices on Amazon are subject to change at any time.